Home Wines Sommelier’s Tip : Why and when should you decant your wine ? Older red wines naturally produce sediment as they age. Decanting them will enable you to separate the wine from the sediment while also aerating the wine in order to bring to life its aromas and flavours. So when should you decant your wine? 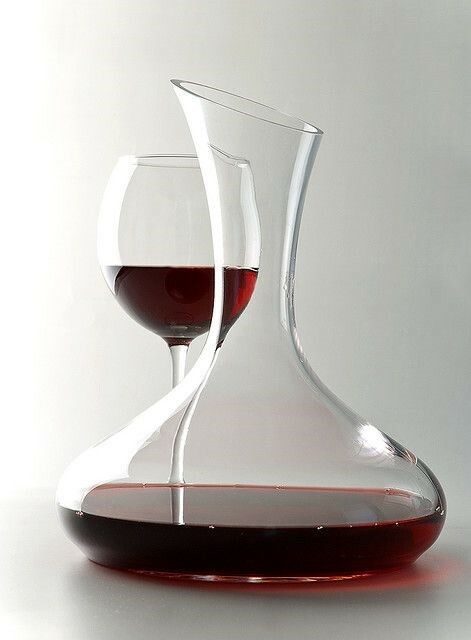 An old wine should be decanted 30 minutes or so before drinking while a younger, full-bodied red wine should be decanted an hour or more before serving. Set the bottle upright for a day so the sediment can slide to the bottom of the bottle. Remove the cork, wipe the bottle neck clean. Stop as soon as you see the sediment reach the neck of the bottle. Discard the remaining ounce or two of sediment-filled liquid in the bottle.